Firan Technologies Group (TSX:FTG) is a leading global supplier of aerospace and defence electronic products. 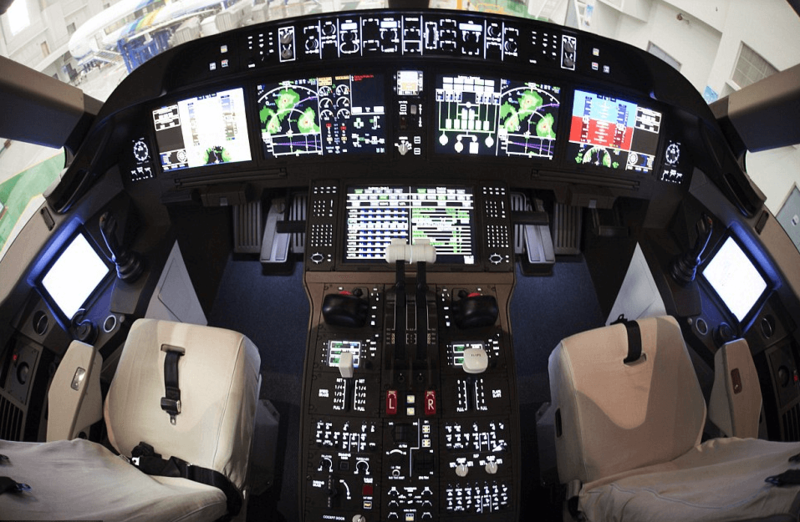 The Company specializes in highly complex printed circuit boards (PCB) employing flexible substrates and advanced material as well as cockpit electronics and assemblies for commercial and military aircraft. 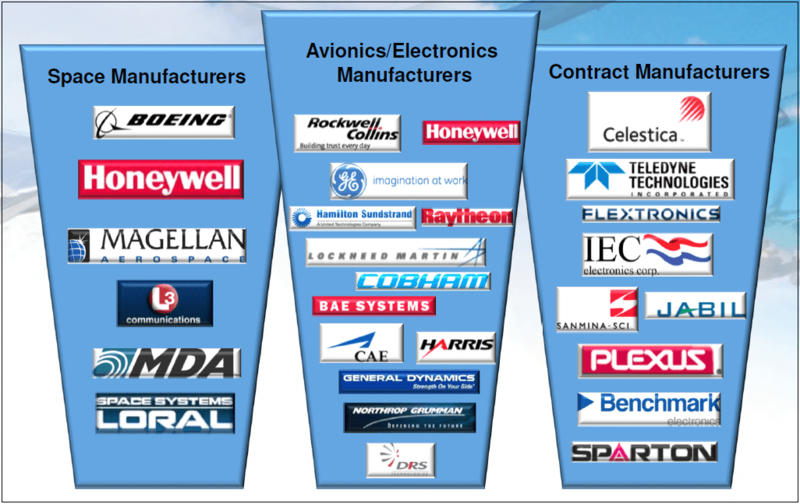 FTG’s customers comprise of large, multinational original equipment manufacturers (OEMs) in the aviation, defence, and other high technology industries. Their notable customers include Boeing, Lockheed Martin, Rockwell Colin and others. Refer to Exhibits 1 & 2 for sample list of clients. This summary write-up represents some of the highlights about why we like select segments within the PCB industry and Firan Technologies in particular. 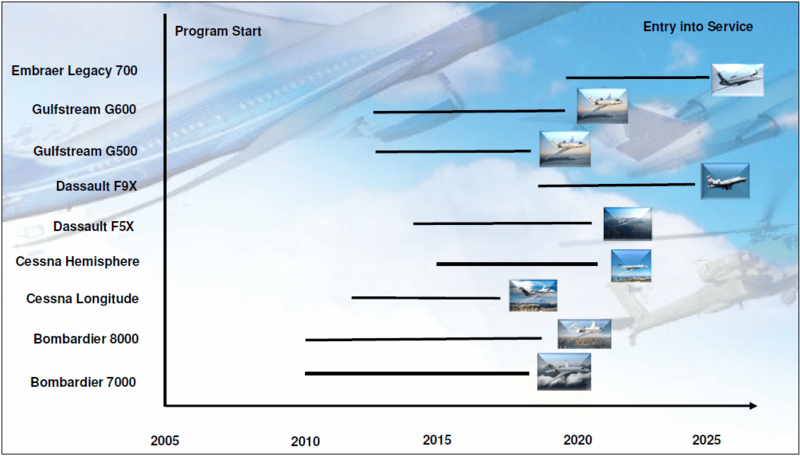 Commercial aircraft demand remains very strong, with excellent growth prospects for years to come. This is driven by an increasing appetite for international travel and by the booming middle class in emerging markets. The current backlog of the two largest commercial aircraft manufacturers, namely Boeing and Airbus, is at a very high level. Please refer to Exhibits 3 and 4 for air transport market forecast and for the list of new planned aircraft program launches. Due to an increasingly time-consuming and very complex certification processes, long product life cycles, and a demand for leading-edge specialized technology with extremely high reliability and durability, OEMs typically do not change their suppliers over the duration of an aircraft program. Thus, revenues from large customers tend to be “sticky”, which provides for a high degree of visibility on the Company’s revenues. There are also numerous other high barriers to entry into the industry, such as government certification requirements, customer relationships, internal quality systems and others. Aerospace OEMs are consolidating their supply chains and giving more work to larger and more capable vendors such as FTG. 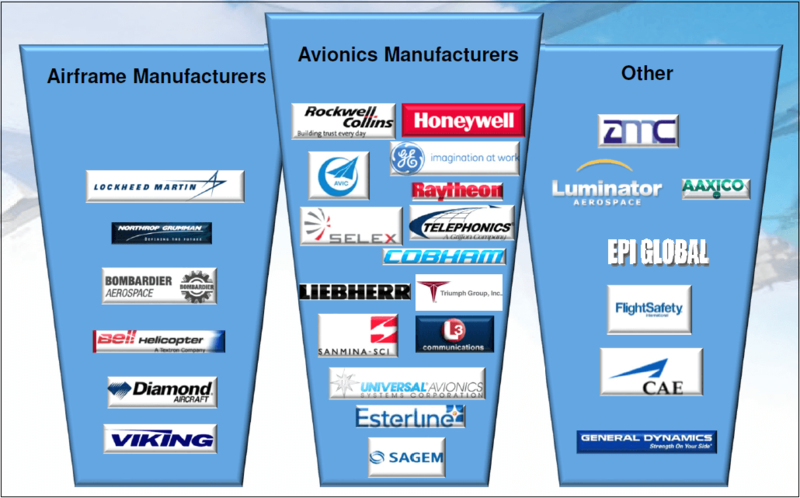 Tier-1 aerospace suppliers increasingly prefer to work with larger suppliers, that also have a strong breadth of technology offerings, rather than dealing with a large number of small and less sophisticated manufacturers. Within the printed circuit board (PCB) segment of the aerospace industry, TTM Technologies Inc (NASDAQ: TTMI) controls approximately 30% of the North America market. The second largest manfacturer is Firan Technologies, which has merely 5% of the market. Since 2016, FTG has been an active consolidator in the PCB space. Their first acquisiton was PhotoEtch, which is now fully integrated into FTG operations. We believe that PhotoEtch was a big success for the Company. Their second acquisiton, Teledyne PCT, is now in the process of being integrated. For details refer to Exhibit below. In our opinion, FTG management has demonstrated good ability in creating shareholder value by optimizing manufacturing footprint and it is well positioned to create more shareholder value as the Company continues to consolidate the PCB industry. 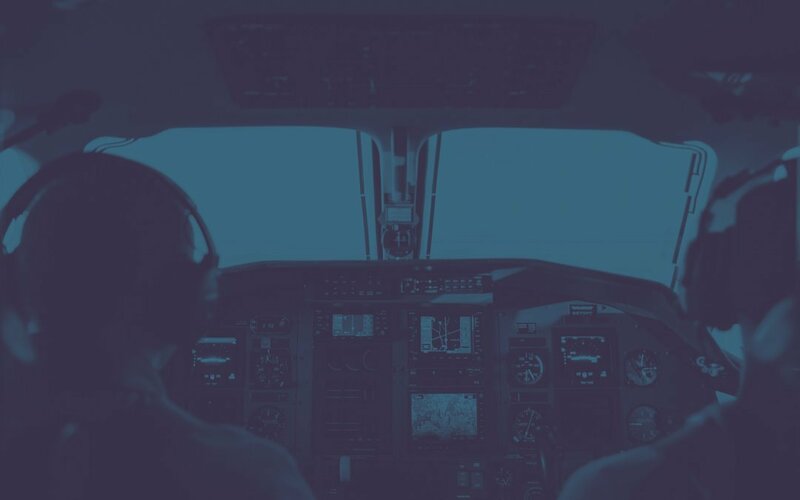 With advances in technology and increasing consumer demand for entertainment and other convenience options while on the plane, we are seeing major pickup in content requirements on new aircrafts. In the case of FTG, over the last several years we witnessed an increase in commercial aerospace PCB products content, from $250 a unit to now over $900 a unit. 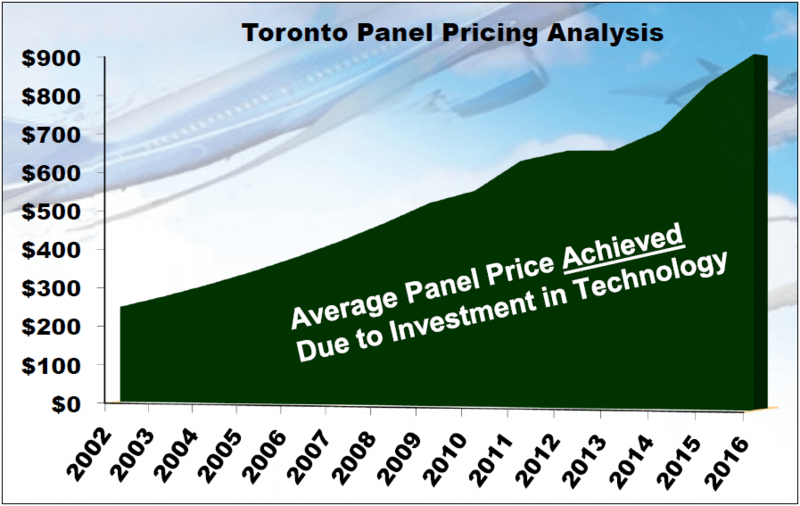 Note that this is based on Toronto panel pricing analysis. Refer to Exhibit 6 for details. Also, complex Aerospace products now represent around two thirds of FTG’s total Aerospace sales, which translates not only into higher revenues, but also into increasing margins. In our opinion, this serves as a validation of FTG’s strong positioning in the value-added supply chain. Current capacity of FTG facilities is around $130M. Based on the expected revenue run-rate of $100-110M, there is a potential to add approximately $9M of incremental EBITDA without the need for any significant capital expenditures. Firan Technologies has been selected as the supplier to China’s C919 SuperJet Aircraft program. Following commercial production, although hard to predict with accuracy, we believe that C919 program can contribute $2M+ of incremental EBITDA to FTG’s results. Conventional high-volume printed-circuit-board manufacturers, which is of course a commoditized business, are typically valued at rather low valuation multiples. 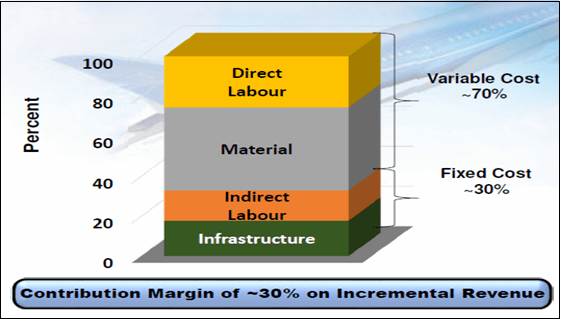 Given completely different and much higher quality business attributes of Firan Technologies (higher margin than peers, much higher revenue stickiness, exposure to a booming aerospace industry, Company’s niche positioning etc. ), its organic and accretive M&A growth profile and the qualify of its management team, we believe FTG should trade at large premium to traditional manufacturers. In fact, we do not believe that typical comparable valuation is appropriate and instead the Company should be evaluated on its merit. Based on our 2018 and 2019 expectations for free cash flow, earnings per share and EBITDA estimates, we believe current intrinsic value of Firan Technologies is upwards of $5.25/share, which represents around 40% upside to today’s share price. We also believe that there is a potential for a valuation expansion above our base-base scenario as the Company continues its accretive organic and M&A growth trajectory and as it attracts increasing number of institutional shareholders. Lastly, we believe there is a good possibility of FTG itself becoming a takeout target by private equity participants or one of the larger “traditional” manufacturers. LionGuard Capital Management Inc. is an independent investment management company based in Montréal. We specialize in fundamental bottom-up research & analysis and offer industry leading investment products. Our clientele includes some of Canada’s largest institutional investors, as well as family offices, fund of funds, investment advisers and select high net worth individuals. Andrey Omelchak, CFA, FRM, M.Sc. DISCLAIMER 2: This document does not represent an offering of securities in any jurisdiction and is for informational purposes only. The securities described herein are only available to Accredited Investors and Institutional Investors in Canada by private placement in accordance with applicable securities laws. The information disclosed in this summary is incomplete and is qualified in its entirety by applicable Offering document. LionGuard Capital Management Inc. does not warrant the accuracy of the presented information nor is responsible for any actions taken because of this report.